Even the smallest organizations need the essentials! 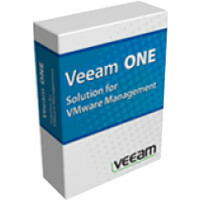 Protecting data is important, even for your smallest customers, especially when their budgets are tight and time is limited A powerful and easy-to-use backup solution, Veeam Backup Essentials delivers all the powerful, easy-to-use and affordable Veeam Backup & Replication features and benefits in a solution that's licensed, packaged and priced exclusively for smaller IT shops. 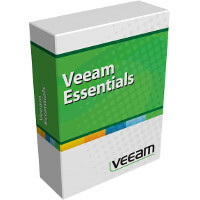 With a savings of 33% or more over Veeam Backup & Replication, Veeam Backup Essentials meets the needs of IT administrators supporting organizations with fewer than 200 employees and virtual environments with 2-, 4- or 6-sockets .